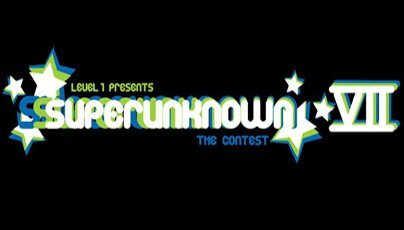 After last year's Superunknown VI contest brought out the deepest talent pool to date and over 100 entries poured in from around the globe, Level 1 is stoked to announce that its open season for Superunknown VII, and we're hoping and expecting to see entries that trump our expectations and show the world just how good skiing's ams have become. -Videos must be no longer than 2 minutes and 30 seconds. All videos any longer then this will be disqualified. -Tricks cannot be repeated, whether they&rsquo;re rail tricks, jump tricks, etc, show them one time only! Its fine to show something truly epic from a few different angles, but NO REPEAT TRICKS! -25 switchups per vid, MAX! We&rsquo;ll count &lsquo;em, and if there are more then 25 switchups in your entry, you&rsquo;re out! Download the official rules and regulations at Level1Productions.com, print 'em out, and get your vids ready! Deadline is January 31st, 2010. 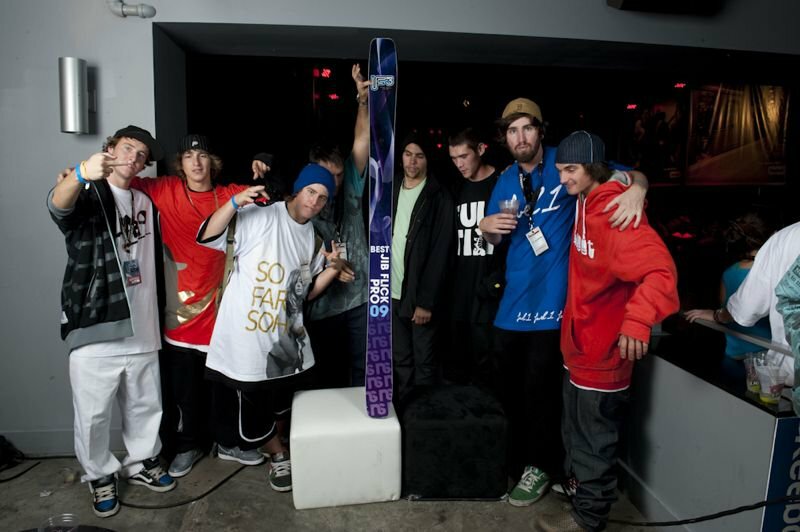 On behalf of everyone here at Newschoolers, don't miss out on this amazing opportunity that Berman and the crew put on for you every year. Get your entries in, and good luck to everyone who participates! For more information on Superuknown and to keep tabs on what Level 1 is up to this winter, or to take advantage of some of the sweet holiday deals they've got going on in their store, go to Level1Productions.com.